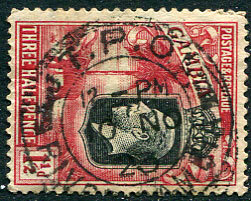 */5 AP 30 on KGV 1½d (SG.125). 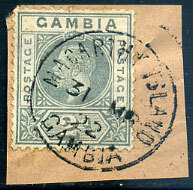 dated 26 MR 26 on KGV 1d (SG.124). 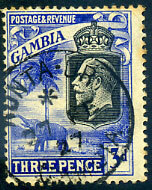 (D1) */11 JA 31 on KGV 1½d (SG.125). 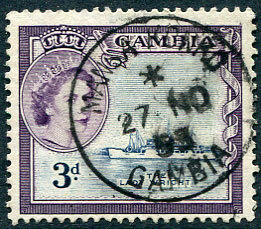 (D2) */23 MY 26 on KGV 1½d (SG.125). 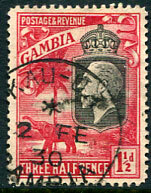 (D1) */2 FE 30 on KGV 1½d (SG.125). 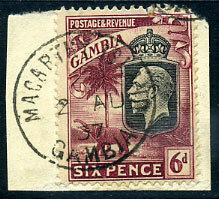 */6 JY 53 on KG6 5d (SG.164a) piece. 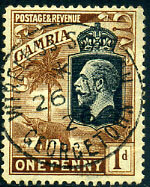 */18 MY 26 on KGV 1d (SG.124). 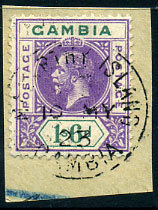 in purple dated */9 JU 46 on KG6 1½d (SG.152c). 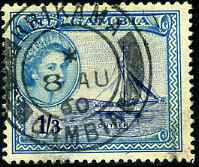 */16 MR 30 on KGV 1½d (SG.125) fragment. 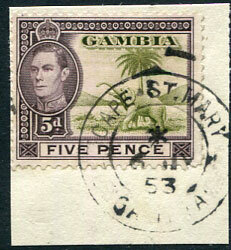 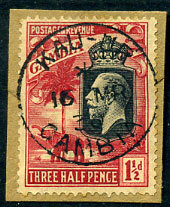 (R4) B/6 JA 20 on KGV 1d PSE piece with added 2 x KGV 1d (SG.87b), vertical "R" in oval alongside. 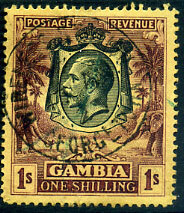 (D3) with */28 MY 14 on KGV 1d PSE cut-out piece. 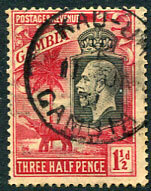 (D3) 31 MR 22 on KGV 2d (SG.89) piece. 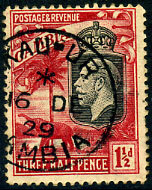 (D3) 15 AP 20 on KGV 1d PSE cut-out piece. 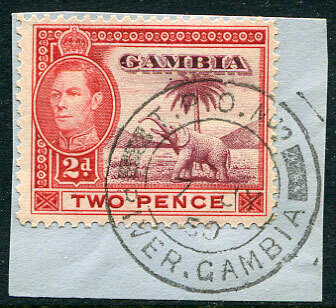 */26 JU 26 on KGV 1d (SG.124). 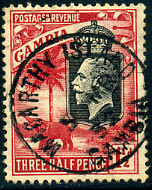 (D3) 5 MR 32 on KGV 1½d (SG.125). 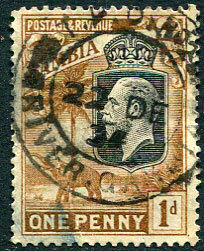 (D2) 2 AU 37 on KGV 6d (SG.131) piece, corner perf. 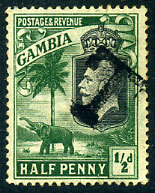 fault. 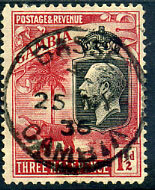 */3 MR 25 on KGV 6d (SG.131). 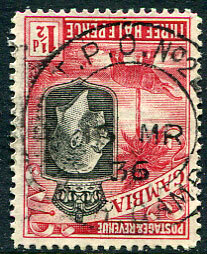 (D2) */28 MY 51 on horiz. 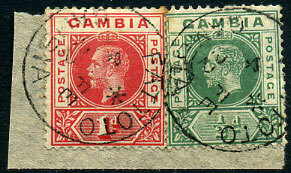 pair KG6 1½d (SG.152b). 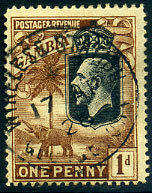 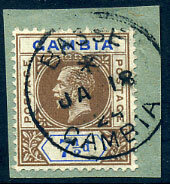 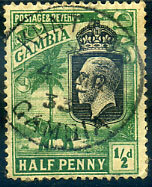 tax handstamp on KGV ½d (SG.123), creased. 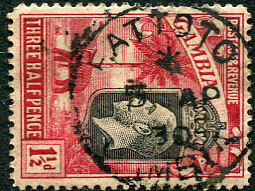 (T.W) */17 AP 26 on KGV 1d (SG.124). 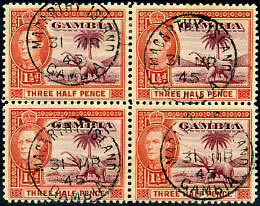 (T.W) */31 J(A?) 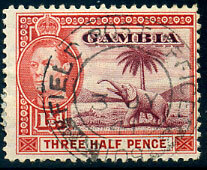 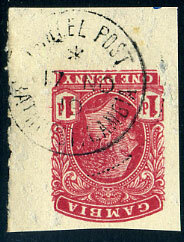 25 on KGV 3d (SG.128). 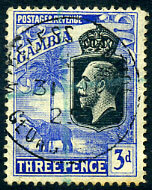 (D2) */4 MR 33 on KGV ½d (SG.123). 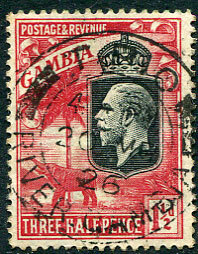 (D2) */27 FE 27 on KGV 3d (SG.128), toning. 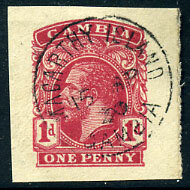 (PP2) */17 NO 19 on KGV 1d PSE cut-out piece, worm surface damage lower left corner. 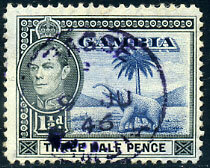 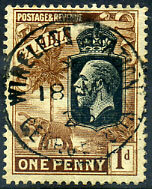 */17 AP 23 on KGV 1/- MCA wmk (SG.120, Cat.£42). 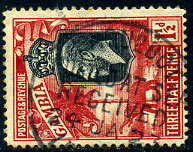 (D1) */16 DE 29 on KGV 1½d (SG.125). 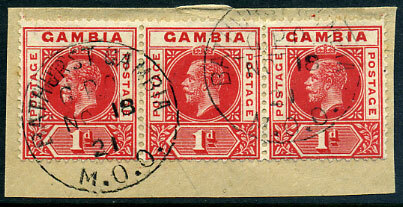 (D2) */8 AU 60 on QE2 1/3d (SG.179). 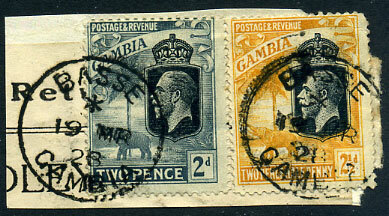 (D2) */JA 18 24 on KGV 7½d (SG.115, Cat.£48) piece. 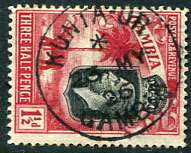 (D2) */25 MY 36 on KGV 1½d (SG.125). 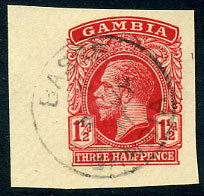 (D2) */3 JY 31 on KGV 1½d PSE cut-out piece. 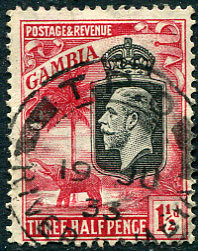 (D2) */19 MR 28 on KGV 2d, 2½d (SG.126,127) piece. 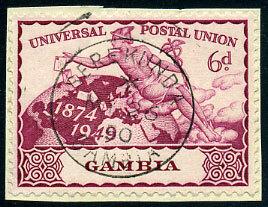 (D2) */MY 26 50 on KG6 6d UPU (SG.168) fragment. 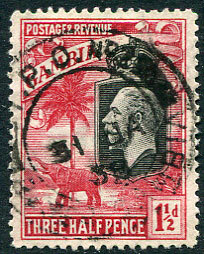 10 MY 23 on KGV 1/6d (SG.98) piece. 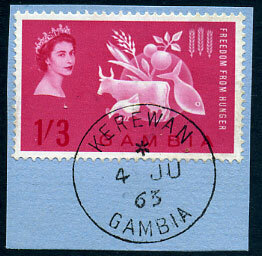 (D3) */4 JU 63 on QE2 1/3d FFH (SG.190). 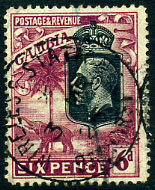 on 1898 QV 6d (SG.43, Cat.£40), some toning. 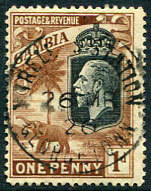 (D2) */4 FE 22 on KGV ½d, 1d (SG.108,109) piece, some toning.